Please note: It can take upto 6 weeks from odering to deliver our pilots. This is a highly detailed 10" Tall Korean Era Jet Pilot Designed perfectly as an RC Pilot Figure. 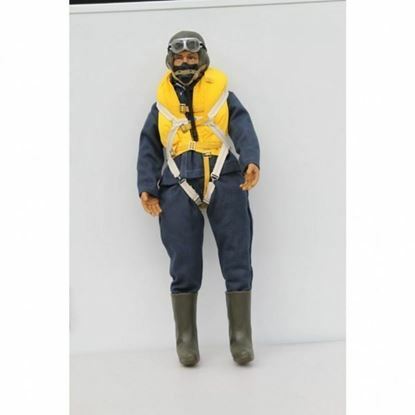 This pilot will fit perfectly in your 1/5th and 1/6th Scale Warbirds and planes.Each figure has a cotton body with a wire frame, which allows them to be put into any position. Wire frame allows for an adjustable seated height to accommodate any cockpit. Comes with fully removable clothing and equipment. Pilot only weighs 4 ounces. 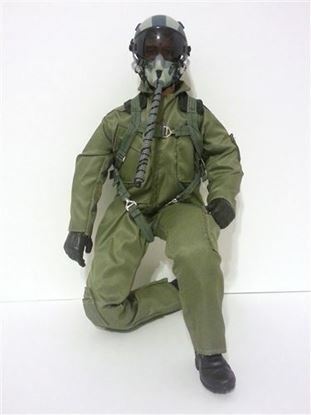 This is a highly detailed 10" Tall Modern Jet Pilot Figure. Designed perfectly as an RC Pilot Figure. 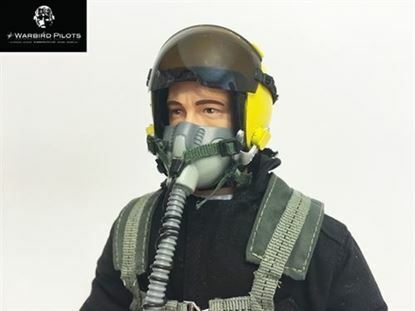 This pilot will fit perfectly in your 1/7th and 1/8th Scale Jets and planes. Each figure has a cotton body with a wire frame, which allows them to be put into any position. Pilot only weighs 4 ounces. 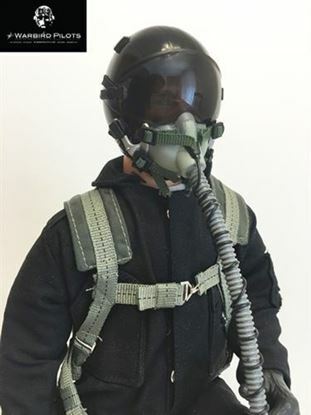 This is a highly detailed 10" Tall Modern Jet Pilot Figure (Black). Designed perfectly as an RC Pilot Figure. This pilot will fit perfectly in your 1/7th and 1/8th Scale Jets and planes. Each figure has a cotton body with a wire frame, which allows them to be put into any position. Pilot only weighs 4 ounces. 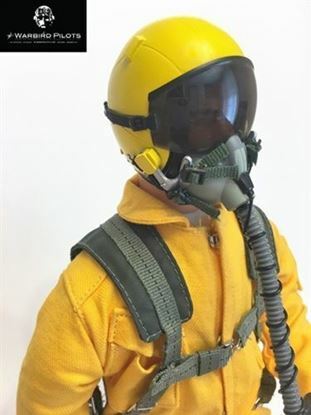 This is a highly detailed 10" Tall Modern Jet Pilot Figure (Black/Yellow). Designed perfectly as an RC Pilot Figure. This pilot will fit perfectly in your 1/7th and 1/8th Scale Jets and planes. Each figure has a cotton body with a wire frame, which allows them to be put into any position. Pilot only weighs 4 ounces. 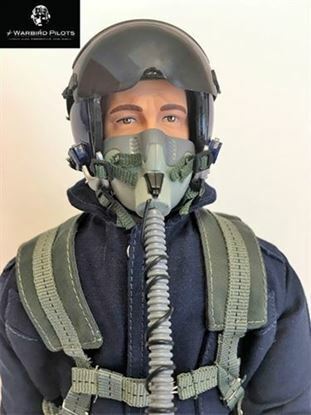 This is a highly detailed 10" Tall Modern Jet Pilot Figure (Blue). Designed perfectly as an RC Pilot Figure. This pilot will fit perfectly in your 1/7th and 1/8th Scale Jets and planes. Each figure has a cotton body with a wire frame, which allows them to be put into any position. Pilot only weighs 4 ounces. 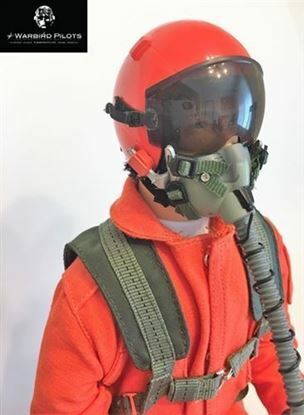 This is a highly detailed 10" Tall Modern Jet Pilot Figure (Orange). Designed perfectly as an RC Pilot Figure. This pilot will fit perfectly in your 1/7th and 1/8th Scale Jets and planes. Each figure has a cotton body with a wire frame, which allows them to be put into any position. Pilot only weighs 4 ounces. 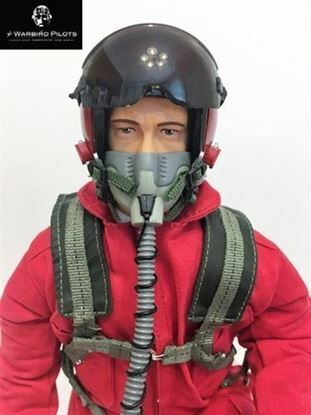 This is a highly detailed 10" Tall Modern Jet Pilot Figure (Red). Designed perfectly as an RC Pilot Figure. This pilot will fit perfectly in your 1/7th and 1/8th Scale Jets and planes. Each figure has a cotton body with a wire frame, which allows them to be put into any position. Pilot only weighs 4 ounces. This is a highly detailed 10" Tall WWII American USAAF Pilot Figure. Designed perfectly as an RC Pilot Figure. 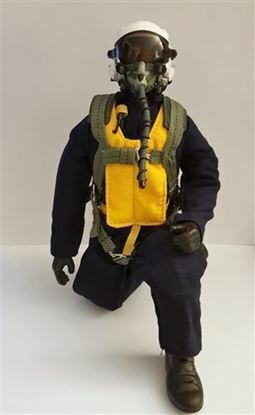 This pilot will fit perfectly in your 1/7th and 1/8th Scale Warbirds and planes. Each figure has a cotton body with a wire frame, which allows them to be put into any position. Pilot only weighs 4 ounces. 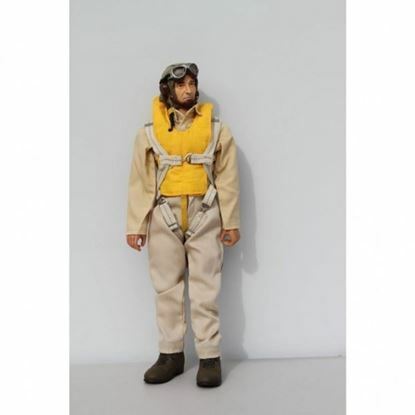 This is a highly detailed 10" Tall WWII British RAF Pilot Figure. Designed perfectly as an RC Pilot Figure. This pilot will fit perfectly in your 1/7th and 1/8th Scale Warbirds and planes. All Figures are fully articulating and come with a wire frame cotton filled body that can be put into any position. This Pilot only weighs 4 ounces. This is a highly detailed 10" Tall WWII German Luftwaffe Pilot Figure. Designed perfectly as an RC Pilot Figure. This pilot will fit perfectly in your 1/7th and 1/8th Scale Warbirds and planes. 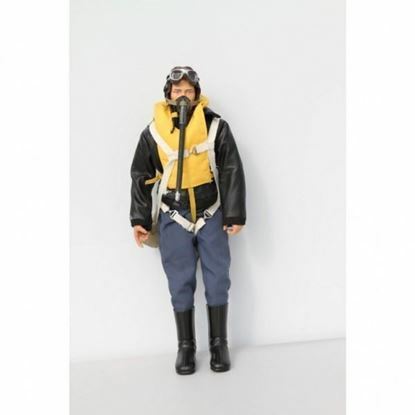 All Figures are fully articulating and come with a wire frame cotton filled body that can be put into any position. This Pilot only weighs 4 ounces. 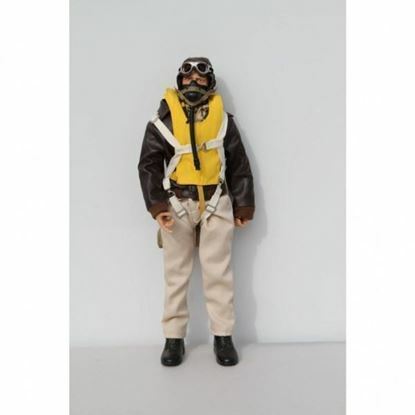 This is a highly detailed 10" Tall WWII US Navy Pilot Figure. Designed perfectly as an RC Pilot Figure. This pilot will fit perfectly in your 1/7th and 1/8th Scale Warbirds and planes. Each figure has a cotton body with a wire frame, which allows them to be put into any position. Pilot only weighs 4 ounces.